You are here: Home / Blog / General Information / Garden City Public Utilities Help Celebrate Veterans Day! 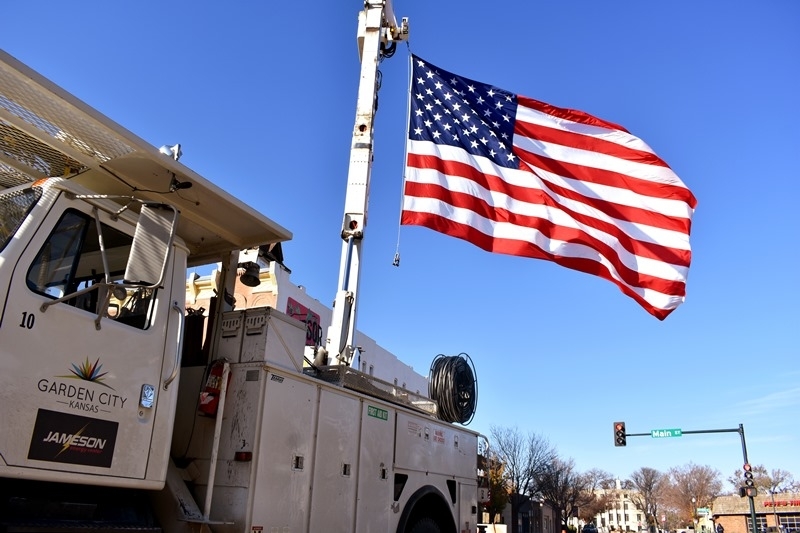 Garden City Public Utilities Help Celebrate Veterans Day! https://kmea.com/wp-content/uploads/2018/11/GC-Vet-Day.jpg 533 800 KMEA http://kmea.com/wp-content/uploads/2015/08/KMEA-2015-LOGO-e1452287609185.png KMEA2018-11-14 08:16:592018-11-14 08:16:59Garden City Public Utilities Help Celebrate Veterans Day!